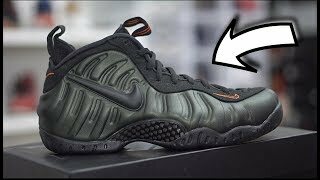 Debuting in 1997, the Nike Air Foamposite Pro was an instant hit and to keep it a success, the retro design has undergone a few changes to instill it as modern day footwear. 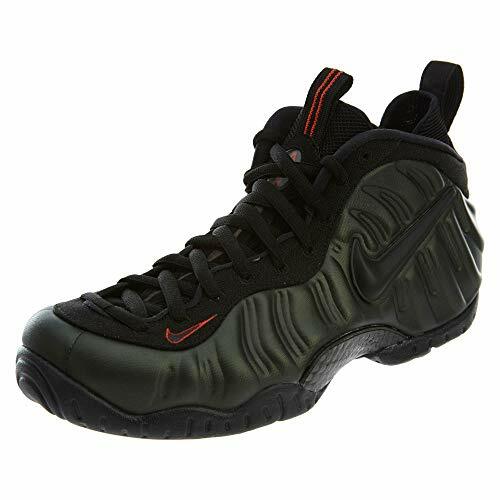 The footwear features the iconic and updated Foamposite upper, which gives the model a great look. 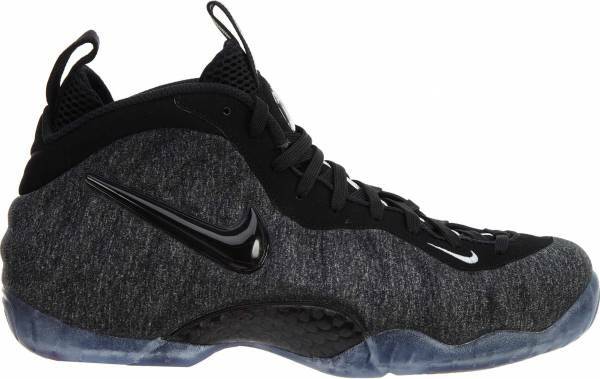 With the same silhouette as the Nike Air Foamposite One, this retro model is one of the best men’s shoes in the market. The carbon fiber midfoot support plate adds to the comfort factor of the shoes, making them a great choice on the court. 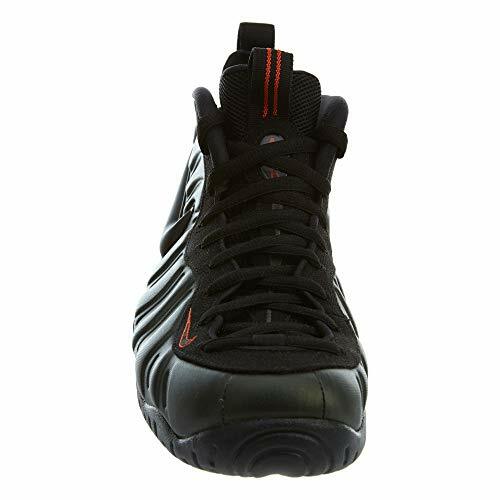 Nike Air Foamposite Pro also has a full-length Zoom Air sole unit that provides responsive cushioning. But it’s the ‘Dynamic Fit’ inner sleeve that really takes the crown. 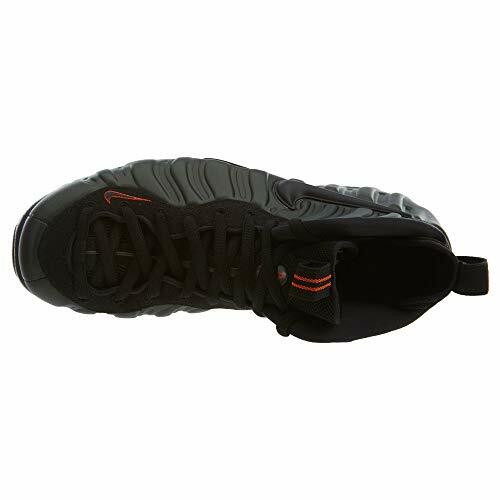 With the translucent rubber outsole, Nike Air Foamposite Pro gets optimum traction, which is why they are the preferred basketball shoes on court. 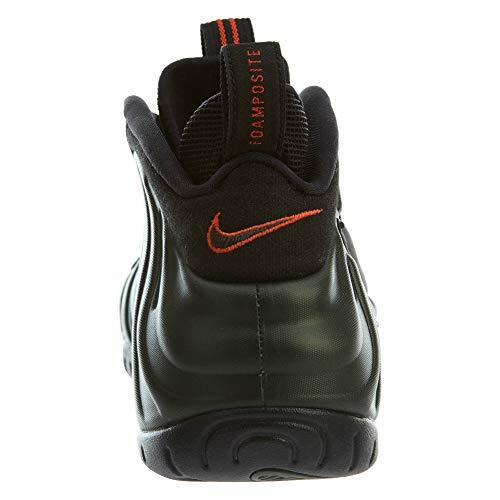 The bootie construction ensures that Nike Air Foamposite Pro provides a great fit. To make the process easier for all, these basketball shoes feature pull tags on the tongue and heel. This feature enables users to easily wear and take off the footwear. 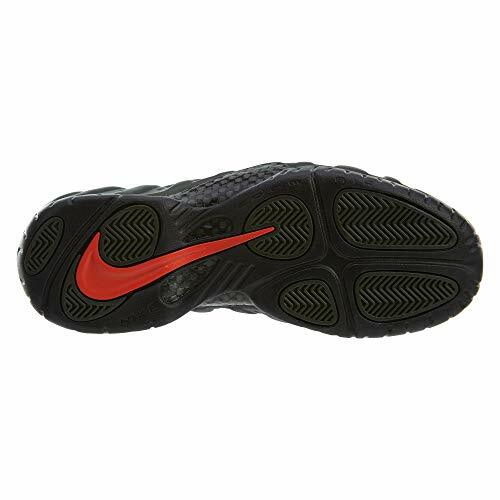 The basketball shoe is noted for its large Swoosh logo on the side that definitely adds more style to the design. Nike Air Foamposite Pro is available in an array of colors so that your personal style doesn’t ever lack the right shade. Be it on the court or any outdoor activity, Nike Air Foamposite Pro is surely the right shoes to turn heads wherever you go. 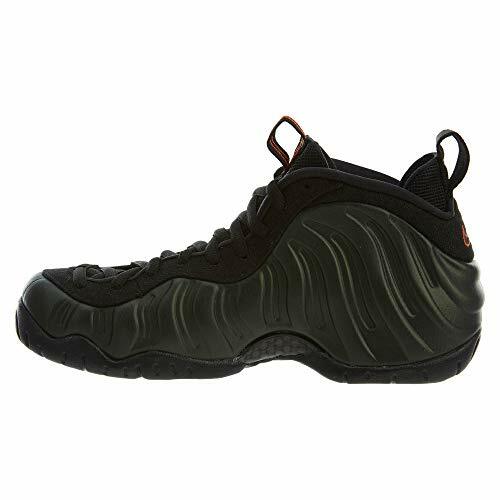 Nike Air Foamposite Pro is also available in various sizes such as Big Kid, Little Kid, Toddler, and Infant Gift Pack. 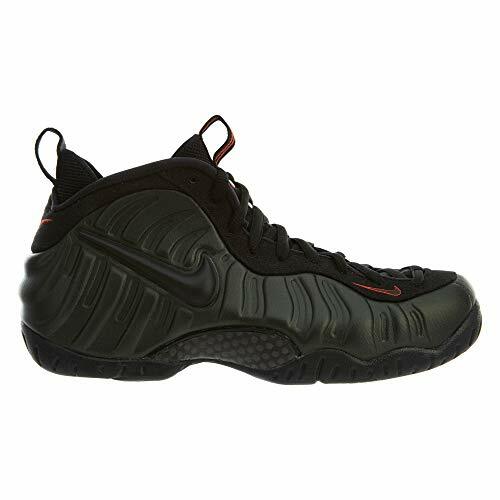 Overall, Nike Air Foamposite Pro has many satisfied users across the globe. The price tag might be a bit high, but the basketball shoes are definitely worth every penny!